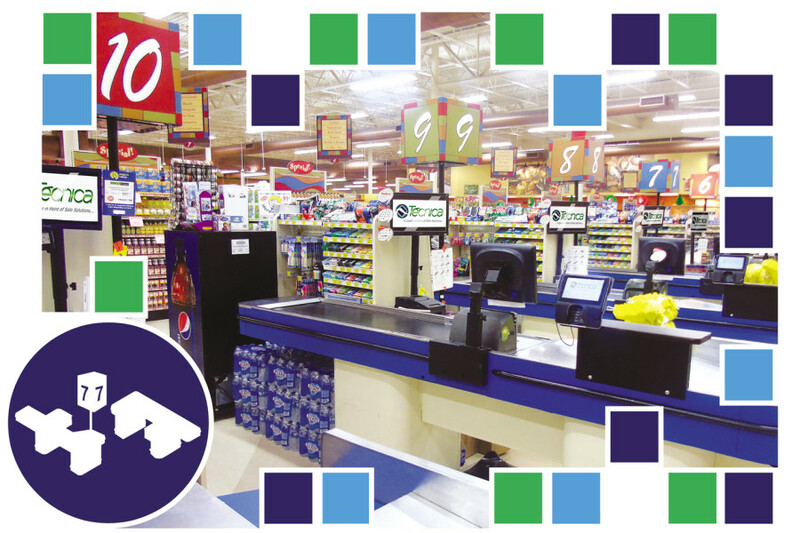 If you would like to do business well in the retail world, there is no doubt that certain equipments are essential, for example, a Checkout Counter, if it is a grocery store. Of course, your stock is the most important resource to have, but you will need the proper equipments to make your store really shine and entice your existing and potential client base. This is where Tecnica Business Systems comes in. When you work with a good retail supplier, you will have access to a host of various options interesting and unique. Studies have indicated that people are more likely to buy when the store, of any kind, is attractively displayed and easily accessible.